At Papé Kenworth Northwest, we are dedicated to keeping your trucks on the road and operating at maximum efficiency. In order to do so, we constantly maintain a large inventory of TRP truck parts at every location. 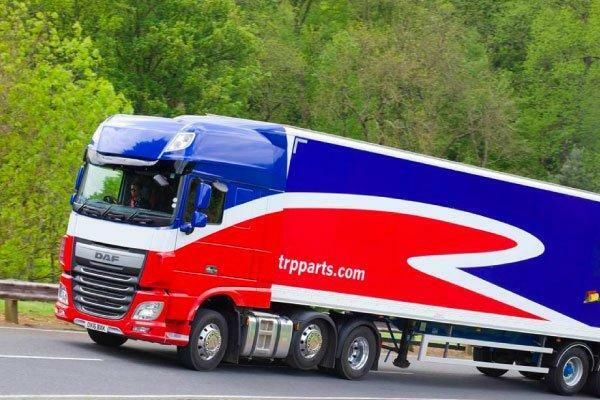 Your trucks are essential to productivity, so we make the extra effort to keep large onsite stocks of frequently requested parts and materials to ensure that you don’t waste time getting back on the road. Contact your local Papé Kenworth Northwest dealer to get the right parts for your truck on demand. 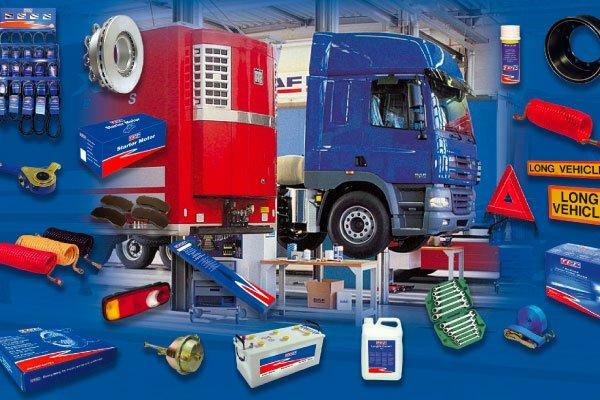 Paccar and Highlife parts are also available. 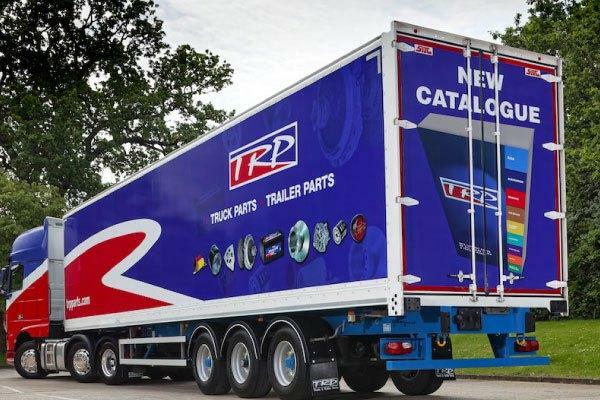 TRP is trusted around the world for producing high-quality and reliable aftermarket Kenworth truck parts. That’s why we stock them for your maintenance needs. Papé Kenworth Northwest keeps you moving with easy access to semi-truck parts to keep your business rolling. We have a huge inventory of these Kenworth parts and always stock the most requested ones. So, whether you’re looking for T800 parts or big rig accessories, give us a call today or visit your nearest Papé Kenworth Northwest dealership to pick up what you need. Papé Kenworth Northwest knows that nothing should stand between you and the open road. That’s why we keep you moving with an extensive inventory of semi-truck parts stocked at all our dealerships across Washington. We have an incredible selection of genuine OEM PACCAR and TRP parts for all of your semi-truck repairs. Use our simple Customer Portal to order the truck parts you need online! At Papé Kenworth Northwest, we believe that nothing should stand between you and the road. That’s why we keep you moving with our wide selection of OEM and TRP aftermarket parts for your Kenworth truck. With five Papé Kenworth Northwest dealership locations in Washington, the parts you need are never far from the road you’re on. 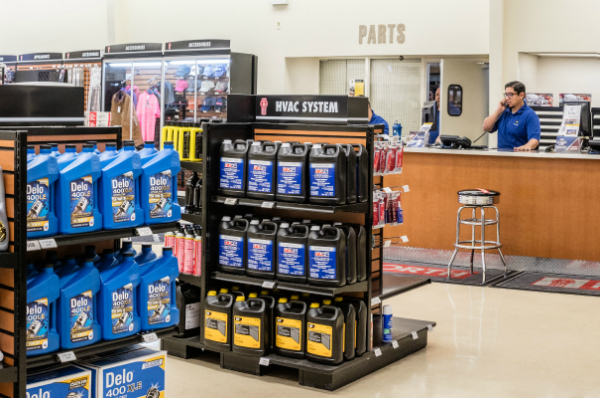 We stock the most frequently needed parts like batteries, brake drums, brake shoe kits, and filters and if we don’t have what you need, we’ll be sure to get it for you right away. You can count on Papé to keep you moving. Whether you need Kenworth T800 parts or are exploring big rig accessories like chrome truck parts, stop by your local Papé Kenworth Northwest dealer today to check out our extensive parts inventory. Tough trucks demand tough service. Whether you have one medium duty truck or an entire fleet of heavy duty trucks, we are ready to provide you with the best service and most parts available, even after hours. With five Papé Kenworth Northwest locations in Washington, we're here to keep you moving.